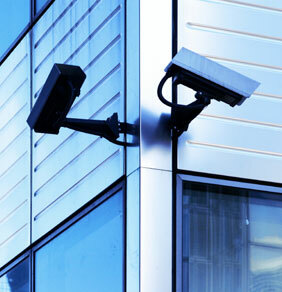 GSE has the ability to provide dynamic threat assessments and evaluations of your facility and operations. Our specialists are able to provide penetration testing of your security systems in real time, exposing any potential weak points or vulnerabilities. We follow these exercises up with a detailed briefing that includes photo documentation, videos and solutions to enhance your existing security programs.